General Rapporteur of the congress is Professor Dushko Bogunovich. 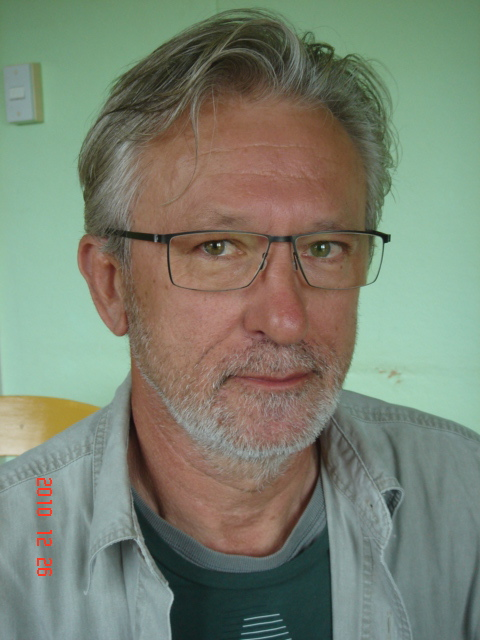 Dushko Bogunovich is Professor of Urban Design and Planning, and Dean of the Faculty of the Built Environment, Arts and Science at BA ISAGO University in Botswana. He now lives in Gaborone. His permanent residence is in Auckland. There, Dushko was Associate Professor of Urban Design at Departments of Architecture, and Landscape Architecture, at New Zealand’s largest polytechnic, Unitec Institute of Technology. He taught under- and post-graduate courses, and conducted research and consulting in: urban planning, environmental policy and sustainable development. His research focus is on Auckland, Christchurch and the NZ urban system in the context of global urbanisation and the challenges posed by the acceleration of climate change. Dushko’s formal qualifications are a Dipl-Ing degree in Architecture (Sarajevo); Masters in City Planning (Penn); PGDip in Management (Cyprus); PhD in Regional Planning (Belgrade); and Post-Doc in Sustainable Urban Development (UC-Berkeley). Dushko has been a member of ISOCARP since 1984; was twice a Fulbright Scholar; worked on UN projects; has won major urban design competitions; and had been a visiting professor at the universities of Oxford, Bologna, Genoa, Wismar and Milan Polytechnic.